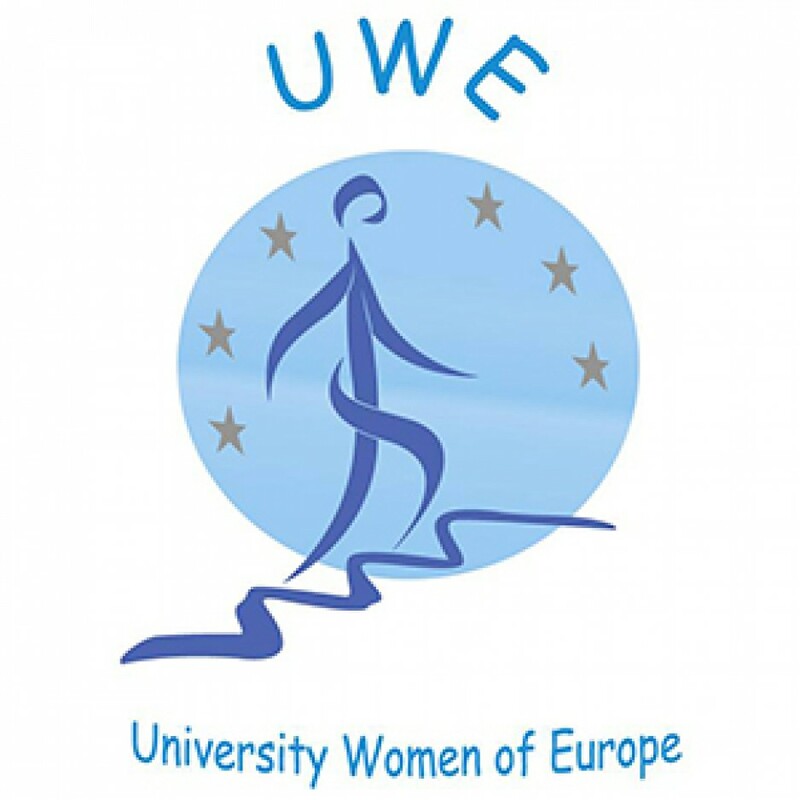 The University Women of Europe have filled collective complaints against the European Social Charter in 15 countries stating women are not treated equal as they earn structurally less than men for equal work. As an international INGO, UWE is allowed to submit a collective complaint of violation of the European Social Charter. The complaints for violation of the European Social Charter for equal pay for equal work between man and women against the following states: Belgium, Bulgaria, Czech Republic, Croatia, Cyprus, Finland, France, Greece, Ireland, Italy, Netherlands, Portugal, Norway, Slovenia and Sweden can be found on the website of the COE. Only 15 countries in 47 states members of the Council of Europe accept collective complaints. “ It is a first in many ways: 15 complaints at the same time! Once they have been 7 complaints on the same subject, never 15 collective complaints. Never any complaint on Equal pay for Equal work” stated Anne Negre, Gender Equality Expert of the INGO Conference of the Council of Europe. It is also the first time that the necessity of equal pay for women and men is addressed in this way. The European Social Charter is a Council of Europe treaty that guarantees fundamental social and economic rights as a counterpart to the European Convention on Human Rights, which refers to civil and political rights. It guarantees a broad range of everyday human rights related to employment, housing, health, education, social protection and welfare. This entry was posted in collective complaints- equal pay for equal work and tagged Anne Negre, collective complaints, Edith Lommerse, equal pay, european social charter.